We all want to give a healthier life to our child. When everything around is eco-friendly, why not give an eco-friendly nursery to your cute little one. Preparing your home for the baby is the stressful project especially when you are going green. But with proper planning and homework, this task can become an easy and exciting work. We have made things easy for you with some easy method and tips for an Eco-friendly nursery. Let’s gets started. Planning for wallpaper doesn’t mean that you have to choose from any ordinary and standard wallpaper. There are eco-friendly wallpapers available in the market. So go for eco-friendly wallpapers made up of natural fiber and grass cloth. One of the useful Ideas for an eco-friendly nursery in 2018. Other than this, if you want to paint your nursery, always go for VOC paints wall which is chemical free and healthy for the baby. 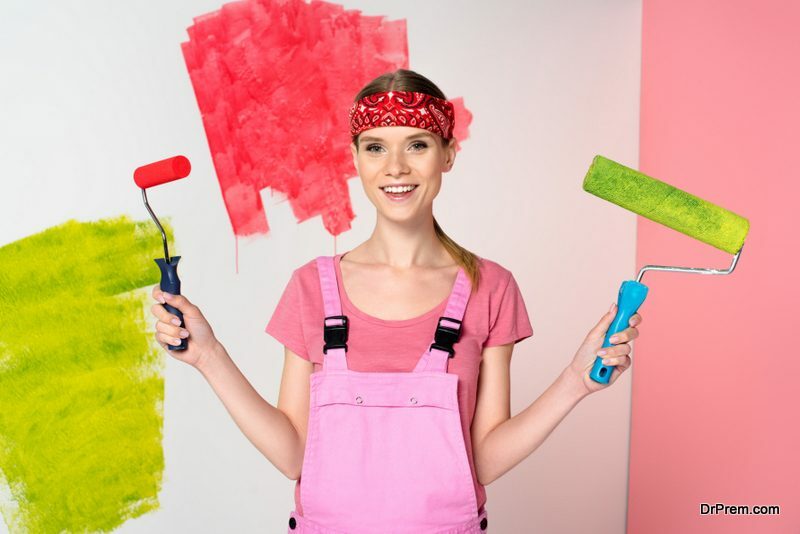 Quick tips: – If you are planning to paint the wall, get it painted at least 2 months before the baby is due. This can settle any smell and the room feels fresh. You can also get creative and involve the elder siblings to color and get creative with nursery walls. For eco-friendly design tips and ideas, use nontoxic stickers and decorative item to give a cute look to the wall. When shopping for the eco-friendly nursery, search for sustainable wood which is certified, non-toxic and food grade. There are many green bands available for you in the market as well. If you purchase all new items for your nursery, set it at your home some weeks before. The new furniture’s little smell and the fumes end up covering the entire room. If you place it before; the smell of the furniture will disperse after a week or two. There are things you can keep in mind while purchasing different furniture for baby. The crib is the most important elements of the nursery room. Parents are very particular while choosing crib for their baby. After all, it’s the place the baby spent most of the time. It has to be comfortable. There are many options available with varieties of design, elements, size, and materials. The eco-friendly cribs are made out of sustainable woods. This crib is free of nontoxic finishes and lead and phthalate free too. Once the baby starts going they start to chew everything around them so this has to be safer for them. The bedding has to be chemical free without any flames retardants. While choosing a safe mattress for your baby, give prioritize to cotton as it is the most resource intensive produce on the planet. You can rely on them. Organic cotton is the best option which not only protects your child but safer for the environment too. Compliment the bedding with sheets, quilts, and swaddles which you can get in endless patterns and patterns. Quick tip: – One of the creative tips for an Eco-friendly nursery is make use of your old vintage bookcase to table for creating it little shelves for holding baby’s toys and stuff. 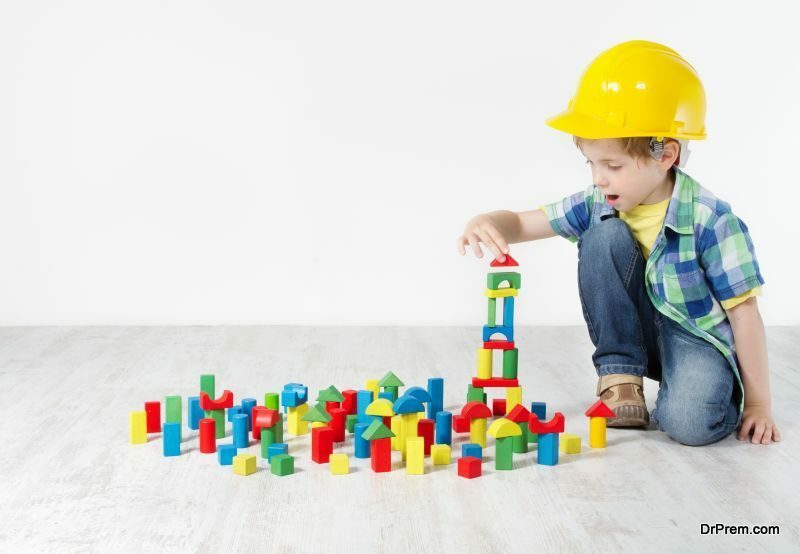 Once you are set with your wall, flooring and furniture get creative and give a décor to the eco-friendly nursery to add some colors. There are some green nursery elements and must-haves 2018 to assemble in the nursery. One of the creative ways to decorate the room is hand painted light switch. You can paint it according to your color choice. Give a cute little figure in it and you can customize with your baby’s name too. Decorate the walls with cute stickers which are nontoxic. You can also use nontoxic hot air balloon stickers to give a lovely look. Put up cute little wall frames simply by upcycle your old fabric. Use it to decorate the frames simply color it with the help of VOC paint which looks pretty in your walls with cute little pictures. Use your creativity and make a cute little pillow for the little one. This organic made to order pillow covers give your crib a colorful look and makes it complete. For your little princess, why not make a handmade rag doll with braided. Use organic material to make this doll. It would make a nice decor to the bookshelf and dresser. Your little one will enjoy once she gets old enough to play with it. Lastly, decorate the room with a cute bright rug. A colorful rug will brighten make your place and make the place warm and complete. If you are planning everything keeping in mind the tips for an Eco-friendly nursery, why not make your nursery a nice place get fresh air. Fresh air is important, especially for your baby. An air purifier can help reduce any germs, dust mites that can be present in the room and make it clean. Do not use any room freshener in the nursery. The child gets allergic to it easily. If you want that there is an urgent need of fragrance, use some essential oil to spread in the room and that’s enough. And last but not the least, fresh air and sunlight is always good for the baby, allow natural light and sunlight come inside your house whenever it’s possible.